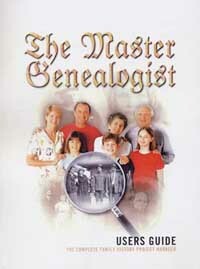 The Master Genealogist (aka TMG) is considered by many genealogists to be the “top of the line” in genealogy software. But is also a program that many are afraid to try because of its learning curve. Yet, if you’re looking for a program that lets you record every last detail of your research and evidence, and examine it in a myriad of different ways, then you should definitely give TMG a try. And you can do so with a FREE ‘fully-functional’ 30 day trial that you can download from the publishers website. As you become more familiar with the program and find yourself wanting to do new things with your data, more advanced features are waiting for you behind the scenes – ready for you to customize to fit your personal research needs. For TMG users who need some help, or just wish to learn more about the endless ability of this program, there are User Groups. Here is a listing of TMG User Groups that are in Australia and New Zealand. If there are any others that you know of, or if details of any below change, please send advice to Alona at alona@gould.com.au. On the bottom of this list, you’ll find a few extra links which users of TMG will find useful. The Rootsweb TMG mailing list for use by all TMG Users worldwide, is often the best way to solve problems, and discuss new features. To subscribe to this list, just go to the website listed below, and choose either the list or digest edition. Thank you to the team at Gould’s for setting up this excellent “one point shop” for user groups throughout Australasia. It should prove valuable to existing and potential TMG users once it is discovered and listed by Google and other search engines. Our software does suffer from an image problem, because of a perceived (though largely untrue) image of being “complicated to use”, and we are also disadvantaged in Australasia because other software is promoted more publicly through discount stores and “monthly specials”. 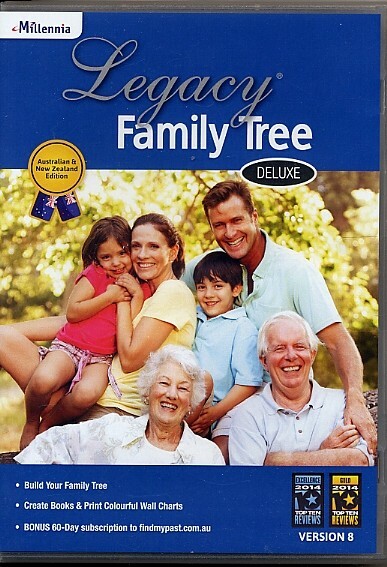 This web site will hopefully help overcome both problems, but we users also need to get out and put our software in the face of genealogists: if they try they will certainly consider buying!